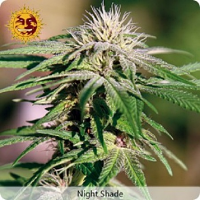 Tahoe OG Kush Regular by Cali Connection Seeds is one of the strongest hitting and strongest tasting cannabis strains available within this collection. 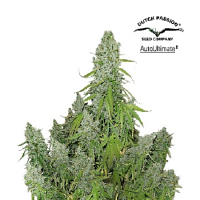 Ideal for growing weed indoors and outdoors, these high performance medicinal marijuana seeds are ideal for treating and managing a whole host of common conditions. 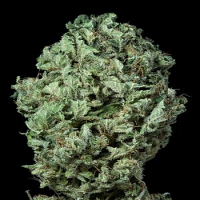 Producing yields of up to 300g/m2 and flowering within 10 weeks, these high quality weed seeds will not disappoint at any stage of the production process.